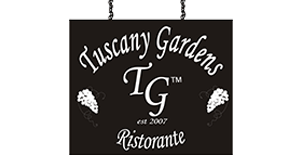 Tuscany Gardens is a family run restaurant in Candolim, Goa. Avi from Goa and Line from Denmark started this place together in 2007. It is the perfect place to eat if you are tired of curries or just have a craving for a thin crust pizza or al dente pasta. Tuscany Gardens is open all year. It gets very busy -especially during the season from November to April- so we recommend booking a table a day in advance to avoid disappointment. Call us on 9922914663 to book a table. Bookings will be taken by email, Facebook or WhatsApp only if done at least a week in advance. We strive to serve unpretentious tasty Italian food made from a combination of imported Italian ingredients and the freshest of the local produce. 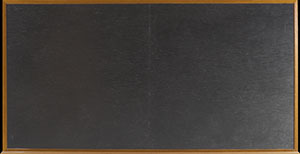 Please click to see our full menu.